Radishes are probable one of the more popular cover crop species and rightly so for the numerous benefits they provide above and below ground. The big taproot that they produce is great for breaking up compaction and at the same time is fantastic for scavenging nitrogen from deep in the ground. 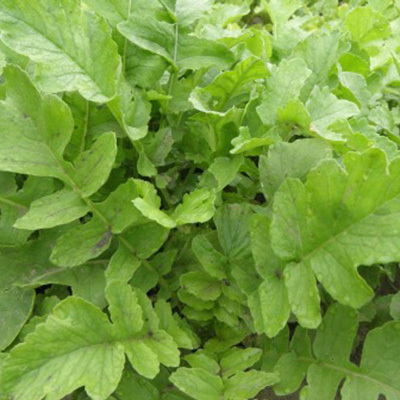 There are two common types of radishes: daikon and oilseed. 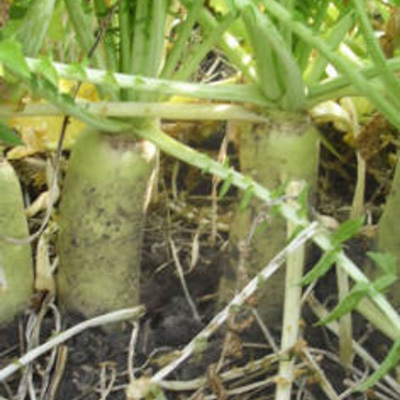 The daikon radish is geared towards putting on the big taproot and at the same time putting out a solid amount of above ground mass which is perfect for fall grazing. 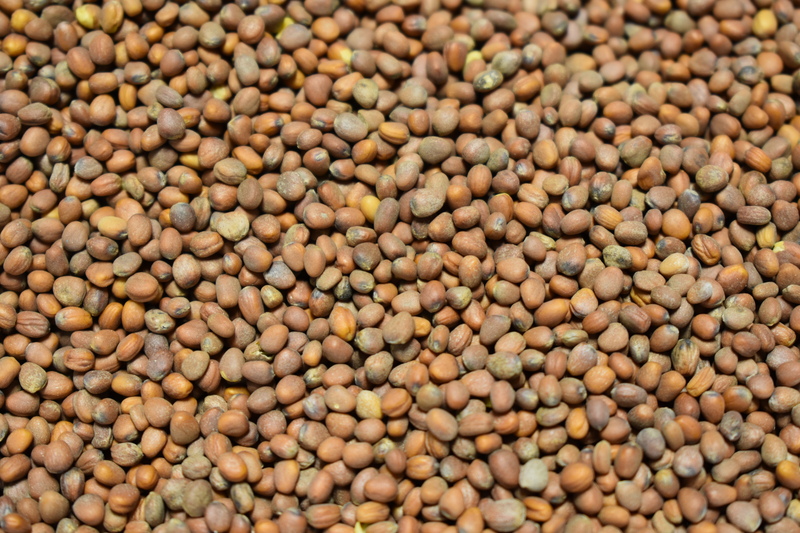 The oilseed is great for suppressing nematode populations, but still provide lateral taproots coupled with a fibrous root system. The “Nitro Radish” is one of the most requested and recognizable radish names there is.